Smartphones are expensive; while the iPhone 5 costs $200-400 under contract, the unsubsidized cost (and its replacement cost without insurance or AppleCare+) is $650-850. We recommend protecting your investment. The side edges of the iPhone 5 appear to be more easily nicked or scratched than the iPhone 4 and 4S. Regardless, normal wear and tear can affect the appearance of any phone. This in turn lowers the resale value if you decide to sell or trade in your phone for a new model later down the road. 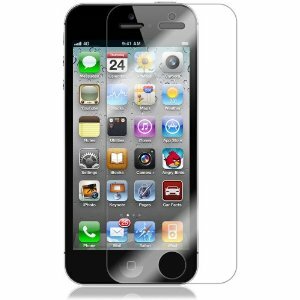 There are two options for shielding your iPhone 5: protective cases and adhesive covers. 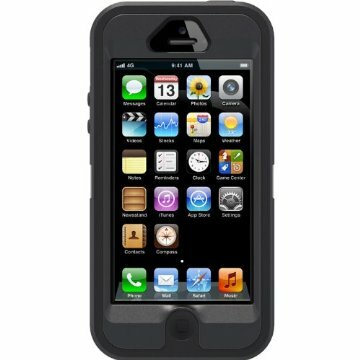 Protective cases come in a number of styles and materials, and offer different levels of protection. 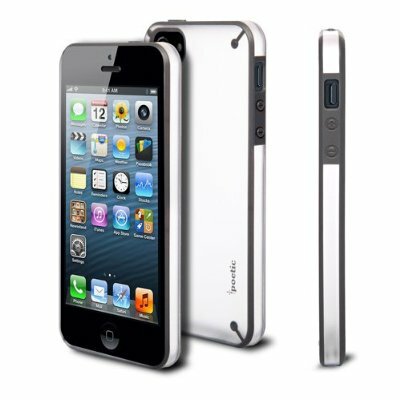 Bumper cases protect the edges of the phone; the back of the iPhone 5 is left exposed, but bumper cases do protect from edge scuffs and offer some drop protection. Hard plastic cases protect well from scratches and minor bumps. Gel, silicone, and other soft cases provide a bit more impact protection against drops, while still protecting against scratches. Hybrid cases offer a mix of hard and soft materials to give the solid feel of a hard case with improved impact protection. Some prefer hard cases due to their more solid and slick surface, while others prefer soft cases for their grippy feel and better drop protection. No matter which you choose, we recommend a case which covers all edges of the phone as well as the back side. Adhesive full-body skins will protect the back, sides, and front of your phone, but most leave the beveled edge of the iPhone 5 exposed. Since this area is the most prone to scuffs, we warn against using adhesive protectors as a means of complete scratch protection. Adhesive covers, however, are great in combination with a case. 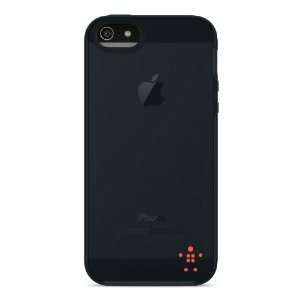 Cases are available from a number of retailers including Apple, Best Buy, and many more. 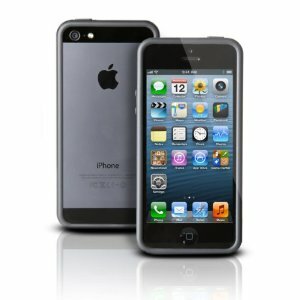 We’ve found that Amazon offers the widest selection of iPhone 5 cases while offering the lowest prices out there. Whichever case you prefer to use, be sure to protect your phone from scuffs and scratches!